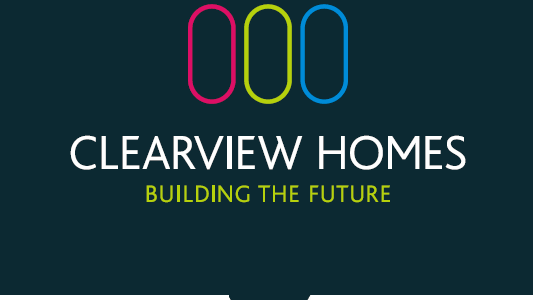 Clearview Homes has secured a resolution to grant planning permission from Ealing Borough Council to build 149 apartments on land at the junction of Horn Lane and A40 Western Avenue in North Acton. This represents Clearview Homes’ largest development yet and is, say the developer, “an iteration of their total commitment to West London”. The regeneration of the brownfield site, which was previously a bus depot and has been vacant for over 20 years, will create a development featuring one, two and three bedroom apartments in four linked buildings ranging over three to nine storeys high. There will be lift access to all floors and basement parking. The plans will also enhance the Green Corridor with its significant landscaping and green wall features. The development will also benefit from the imminent arrival of Crossrail Link at Acton Main Line station by December 2019. Work is expected to start on site in Spring 2018 with first residents moving in from late 2019. Clearview Homes’ current developments of new homes under construction for West London, can be found in Hillingdon (26), Harrow (31), Hayes (14), and Northwood (26). Planning has been submitted to the London Borough of Ealing for 60 new homes in Northolt. This programme of house building, say the developer, not only emphasises their “commitment to this vibrant economic region, but also their skills in bringing forward some of West London’s numerous brownfield sites”.